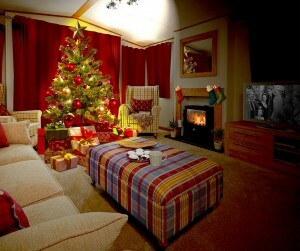 10 things to do if you’re at the holiday park this Christmas! 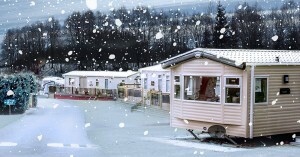 Christmas is coming, the goose is getting fat, and if you’re lucky enough to have a holiday park that’s open during the festive season you’re hopefully looking forward to spending some quality time at your ABI Holiday Home! Go all out with decorations! Why not get some inspiration from our blog… and once you’ve decorated send us a picture over on Facebook! Just save the image below and print to make your own! 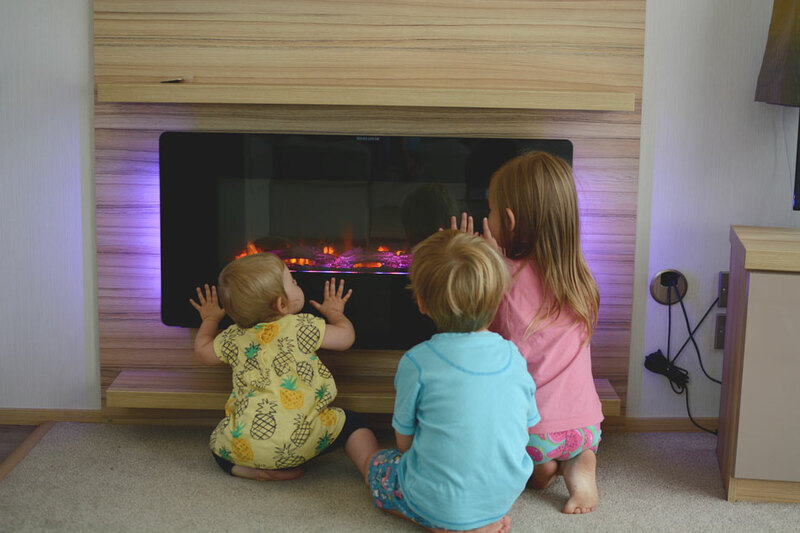 Whether you have classic L shaped seating, or contemporary freestanding furniture, there’s nowhere better to watch a Christmas film than your holiday home! 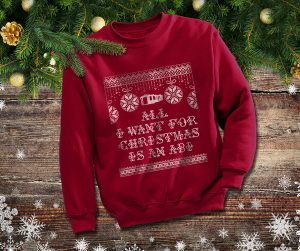 And those Christmas films are best enjoyed when wearing an ABI Christmas jumper! Try your hand at making a Gingerbread ABI like we did last year! 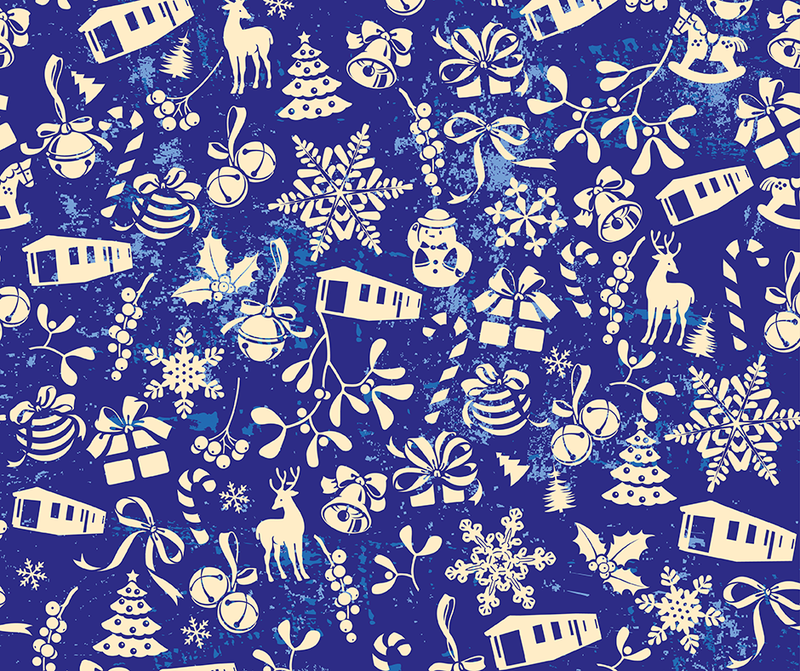 And if you like the idea of this – keep your eyes peeled for something very special! 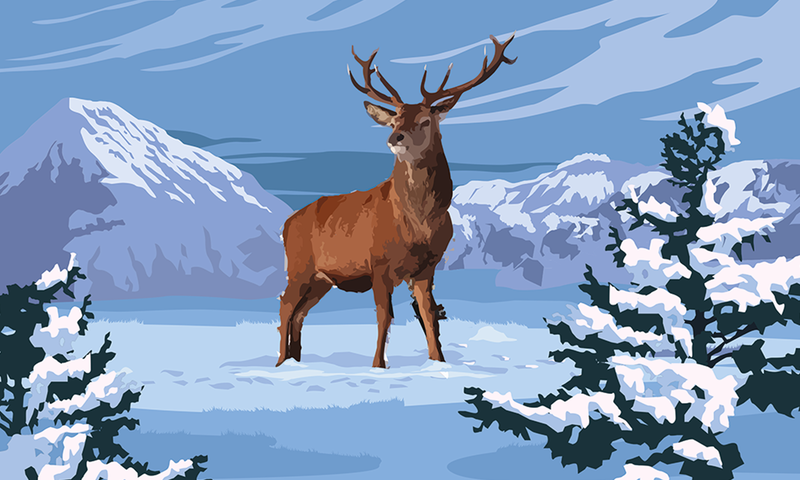 Don’t forget to put out mince pies, sherry and carrots for Santa and Rudolph! 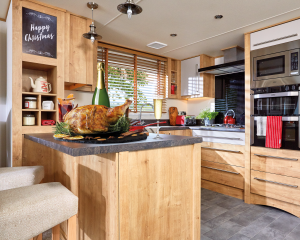 A spacious kitchen with domestic features and a full size oven means it’s the perfect place to make Christmas dinner! 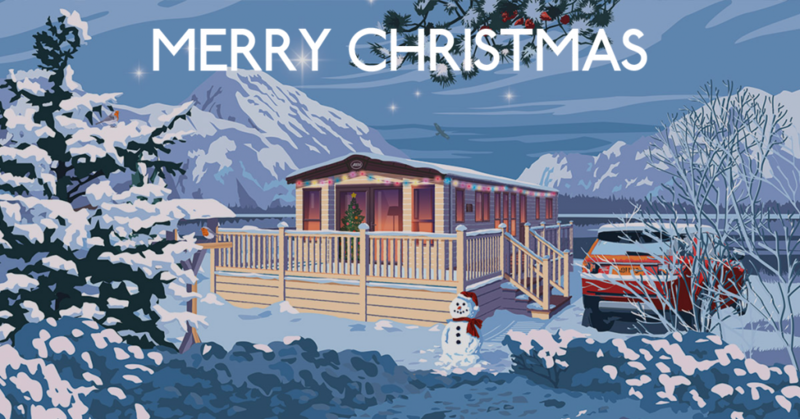 After Christmas dinner why not take a brisk walk around the holiday park – or beach if you’re close enough? Or why not go Christmas carolling to see your holiday park neighbours? 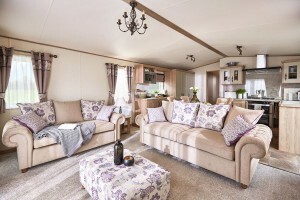 At the end of a long day – it’s time to gather round the fire for a cosy evening in your ABI! 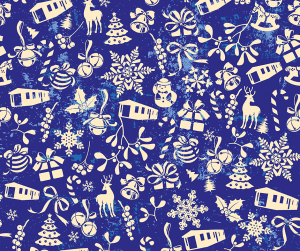 And for a bonus… why not spread some cheer and send ABI themed Christmas cards to all your friends and family by visiting postcardgenerator.co.uk between now and Christmas!